Pear juice doesn’t get the hype it deserves and is probably the last juice you would think to think of picking during your run at the grocery store. Information on the benefits of pear juice are few and far between. Probably the reason why pear juice is often overlooked, and it is no surprise that most people are unaware of the benefits and nutrients that the pear juice has to offer. Albeit less satiating in comparison to other juices, pure pear juice is delightfully refreshing and brags exceptional nutritional benefits that can have a significant impact on your health. Okay, we’ll stop with relentless rant and get right into the benefits so keep reading to find out what they are. Pear juice any other fruit juice contains naturally occurring sugars in the form of fructose, which if not consumed cautiously is likely to increase the occurrence of diabetic incidences. The pear fruit and juice are however low on the glycemic index. The glycemic index ranking coupled with the substantial amount of fibre found in pear juice translate to sugars being released into the blood stream slowly. Pear juice is therefore a great way to ingest sugars without having to suffer the consequences of too much sugar. Containing numerous nutrients pear juice is a great source of Boron and Vitamin K which are important for building strong bones and preventing bone breakdown. Boron promotes the absorption of calcium and which is vital for bone building and prevention of osteoporosis. Vitamin K works with minerals like calcium and phosphorous which boost bone mineral density and stop the breakdown of the bone. Pear juice contains high anthocyanin and flavonol content which are said to be the reason behind the anti-inflammatory effects/benefits associated with pear juice. The phytonutrients also help relieve the pain that is occasionally a side effect of chronic inflammation. Lacking sufficient glucose and fructose levels in the body can result in the absence of energy. Pear juice contains a high content of both which and is an instant energy booster. This make it a great pre and post work out snack as the naturally occurring sugars are utilized by the body to enhance its performance both before and after you are through exercising. The instant boost of energy also goes a long way in improving cognitive function, general concentration and stamina. Nutrient dense and low in calories, pear juice contains naturally occurring diuretic and mild laxative properties which promote good digestive health and aid in the removal of toxins in the body. The Pectin fiber aids with bowel movement, constipation and overall gut health. It also detoxifies by fixing itself to radicals within the gut. Regular consumption of pear juice results in the cleansing of the digestive system which will in turn promote your body’s nutrient absorption/ intake rate overtime. 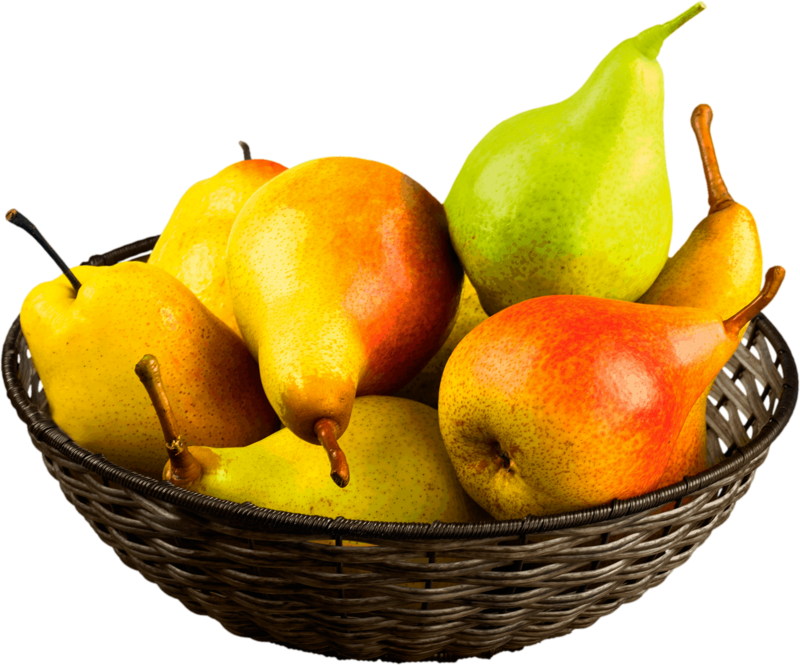 Skin on or off, firm deep colored pears or soft light-colored pears, how you choose to consumer the pear really is a matter of opinion and depends on the type of pear. Pears are grown in literally every continent, there are many different varieties of the fruit, each with its unique but surprising set of health benefits. The Chinese pear is greatly revered for its medicinal benefits, but this does not in any way discount the benefits derived from other varieties. The standard thing between all the pear types is goodness linked to them. So, whether you are a lover or not, the pear is a perfect blend of sweetness and health/nutritional value that is hard to resist. Juice away and taste the health goodness.